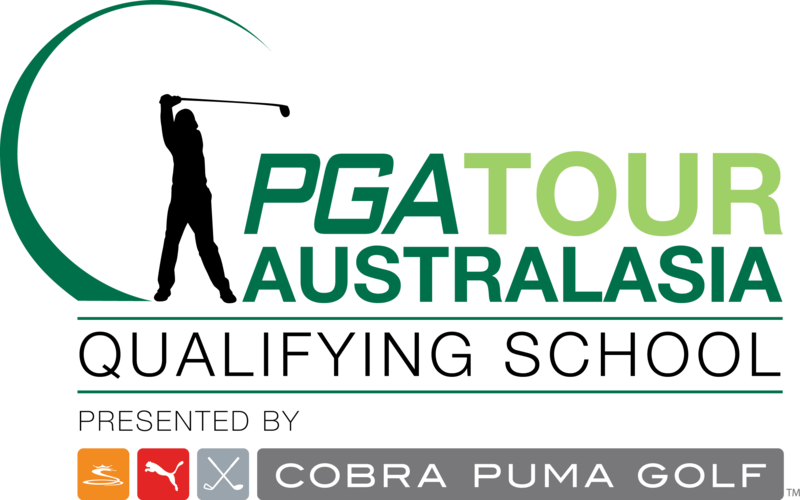 The PGA Tour of Australasia has announced Cobra Puma Golf as the presenting partner of the 2014 Qualifying School. Each year the PGA Tour of Australasia stages Qualifying School providing an opportunity for the country’s brightest golf talents to earn status on the Tour. Renowned for their youthful approach to golf equipment and sports apparel, Cobra Puma Golf is the perfect fit for the PGA Tour of Australasia’s Qualifying School. “Cobra Puma Golf are dedicated to growing golf and partnering with the PGA Tour of Australasia Qualifying School provides great synergy to our brand with youth being a large part of our brand identity,” said Christian Pegrum, Head of Golf – Australasia for Cobra Puma Golf. With the support of Cobra Puma Golf the PGA Tour of Australasia’s Qualifying School will take on a new format in 2014. To be played across three venues in three states, the first stage of Qualifying School will become more accessible this year ensuring the best talent in the country has the ability to tee it up. First stage of PGA Tour of Australasia Qualifying School presented by Cobra Puma Golf will be held from 17-19 December at Riverside Oaks in New South Wales, Sandhurst Club in Victoria and Noosa Springs Golf & Spa Resort in Queensland. With a maximum of 90 positions at each venue the number of players progressing to the final stage of Qualifying School to be played at Peninsula Kingswood Country Golf Club from 6-9 January 2015 will be decided on a pro-rata basis following the first round. The incentive to perform well at the PGA Tour of Australasia Qualifying School presented by Cobra Puma Golf will be even higher this year with Cobra Puma Golf also introducing their Cobra Puma Golf Next Gen Squad. 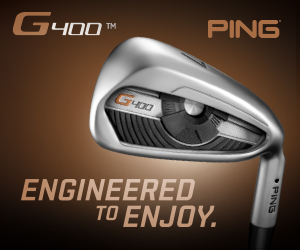 In addition to their Tour card, three of the top performing players at final stage will earn, an equipment and monetary contract from Cobra Puma Golf. They will join players the likes of Rickie Fowler, Jonas Blixt and Lexi Thompson as Cobra Puma Golf ambassadors. Registrations for the PGA Tour of Australasia Qualifying School presented by Cobra Puma Golf are now open. Please click here for more information.